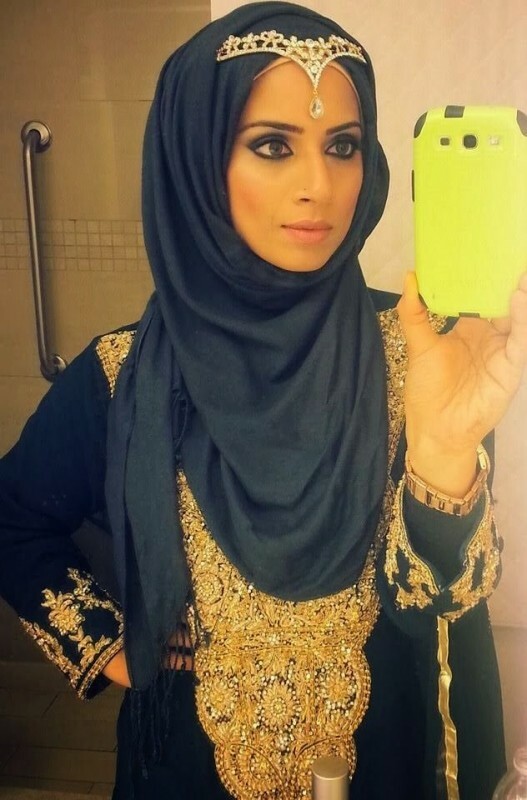 Formal Hijab styles 2016. 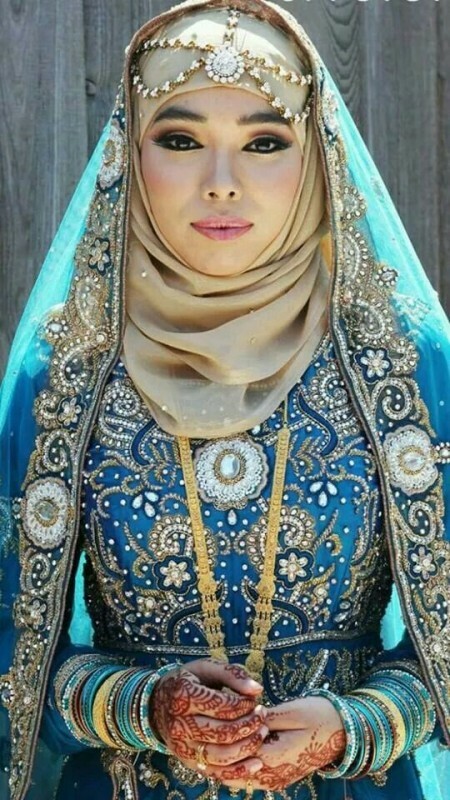 Many Muslim girls wear hijab in order to cover their head. 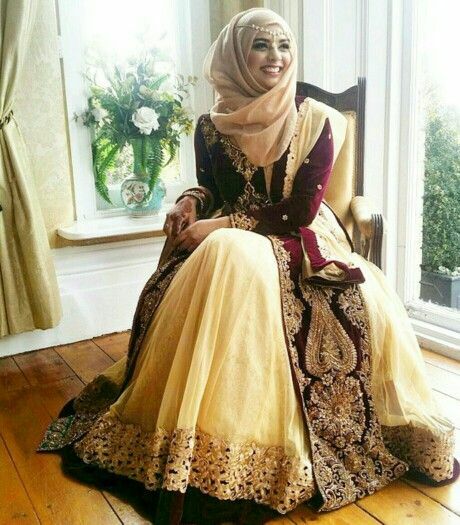 Hijab is a symbol of modesty. It gives you islamic look and protection. 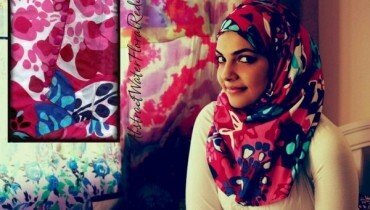 Hijab is also in trend now. 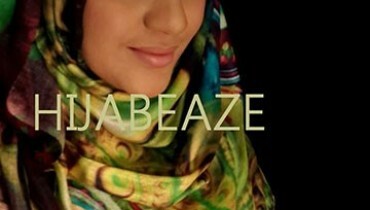 Many Fashion industries are now making countless variety of hijab. 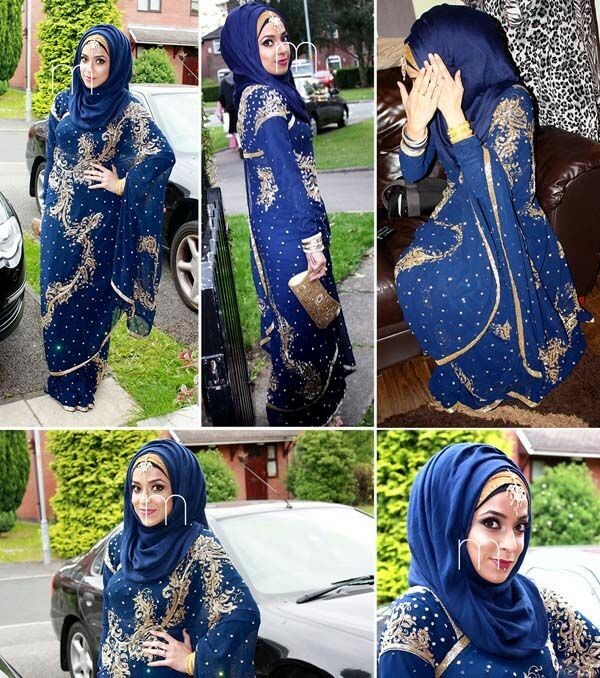 You can do hijab with any piece of cloth or with your dubatta. You can fold it i layers to give yourself a smarter look. 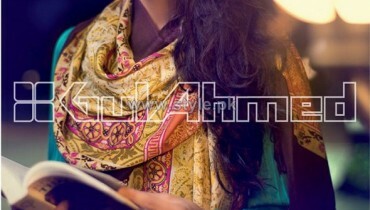 Many variety of embroidered scarfs are available in market. 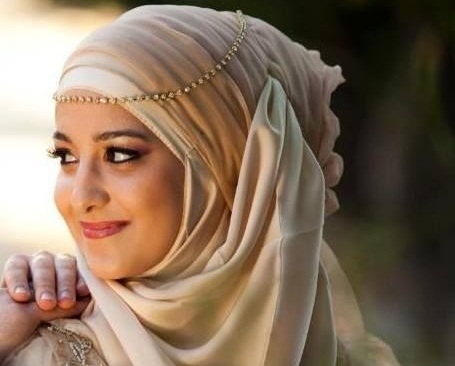 Mostly girls wear hijab only when they go outside or in public places but some wear hijab in routine event or even on their wedding. 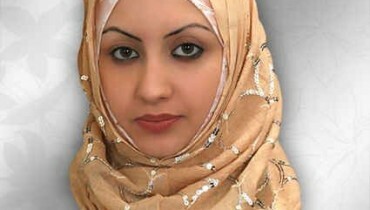 Hijab can be wear in many styles according to your face shape. 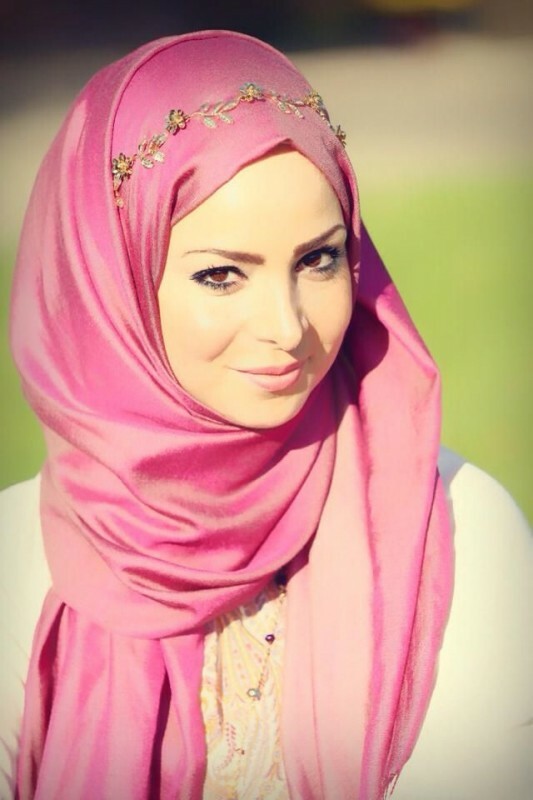 Many girls wear underscarf caps to make their hijab look more classy. 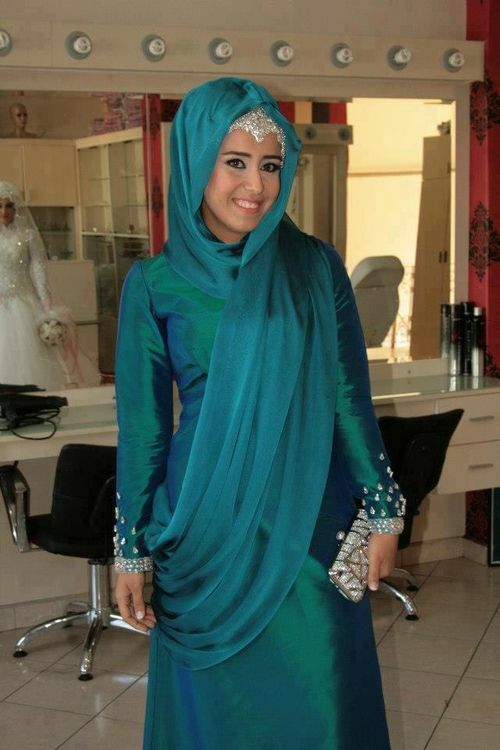 Formal Hijab Styles 2016 contain beautiful formal hijab styles for many events. 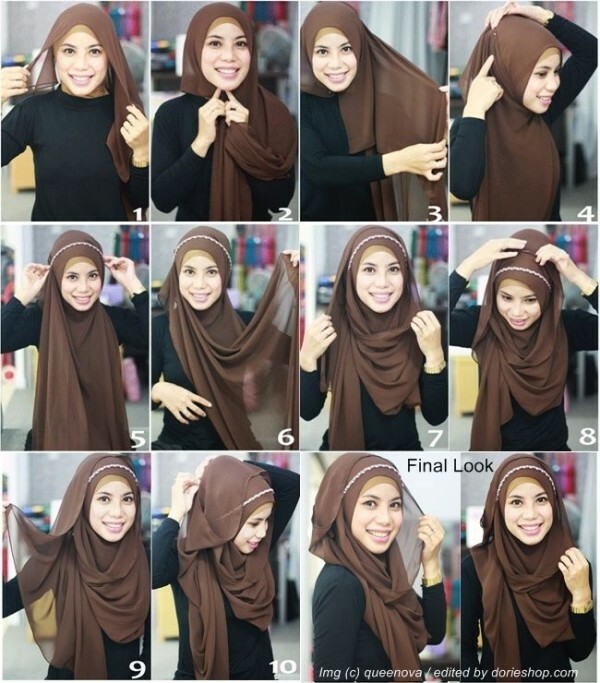 Hijab will give you a simple look when you wear it in routine activities. For some formal look, you can do makeup with dark color lipstick. 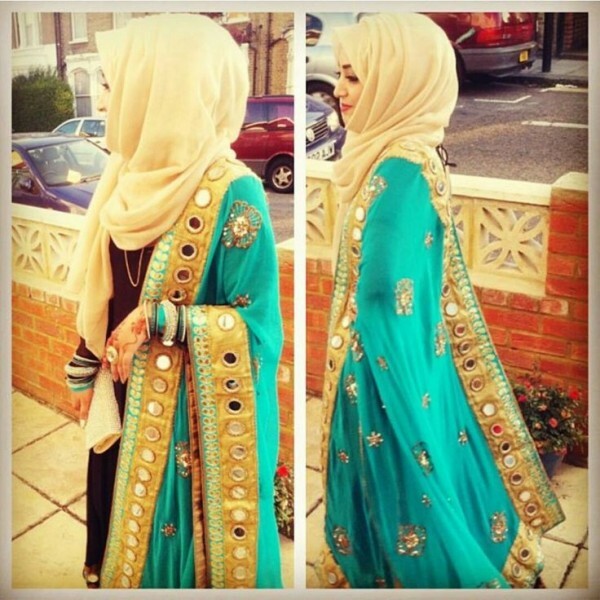 Girls.. if you also want to show your jewellery even by wearing hijab then here is the Styles you can follow . 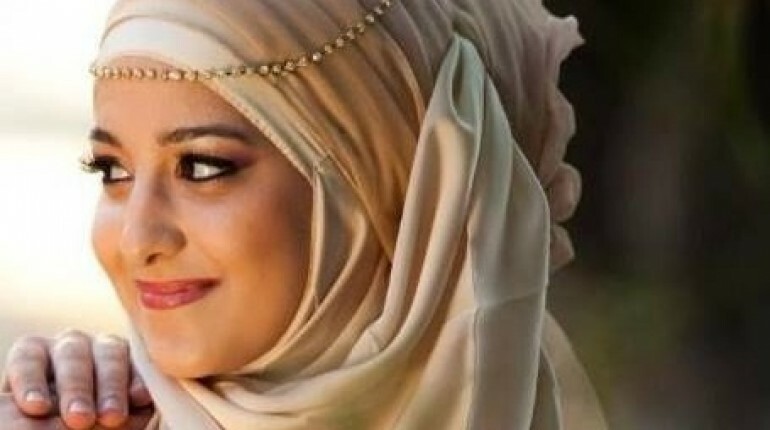 Head piece which you can wear on the hijab to give stylish and formal look. 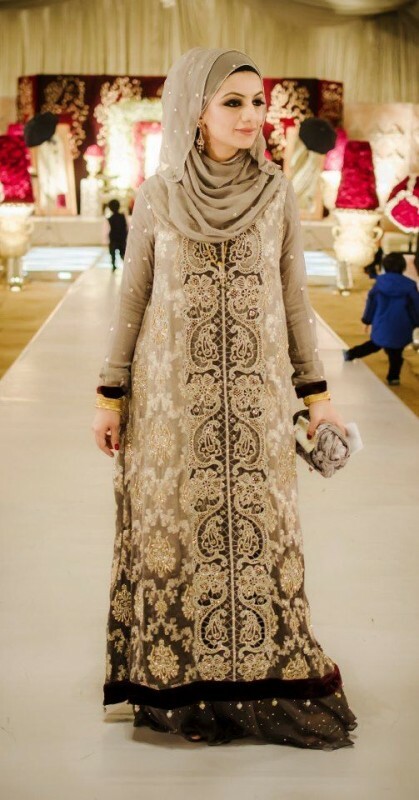 If you are going to any wedding event you can use your Tikka and Matha pathi with the hijab for formal look. It will give you stunning look. 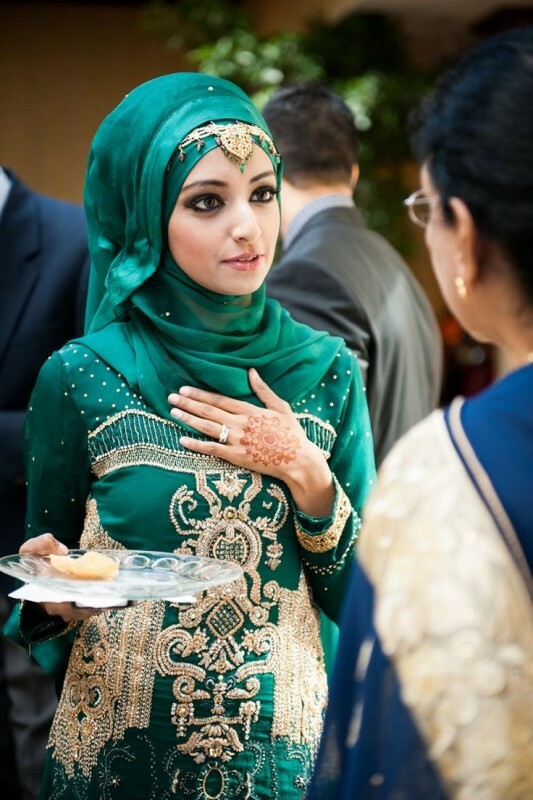 Girl wearing Beautiful hijab with the head piece. You can also wear small necklace with the hijab. You can use your Stylish earring at one side of the hijab. 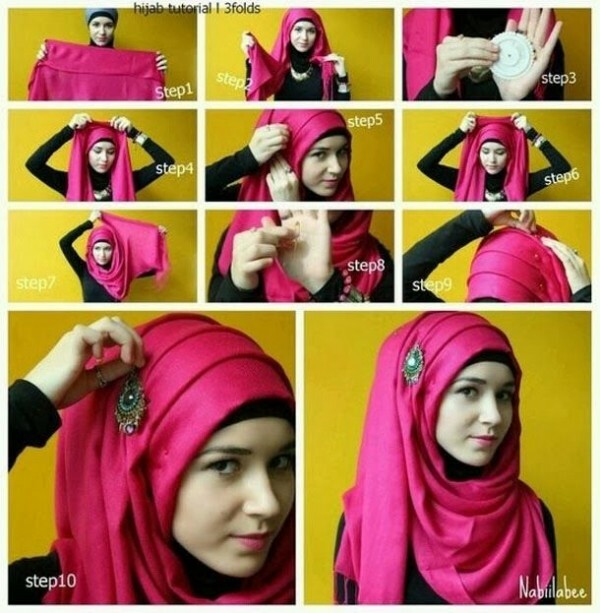 You can follow this hijab style with your dubatta . 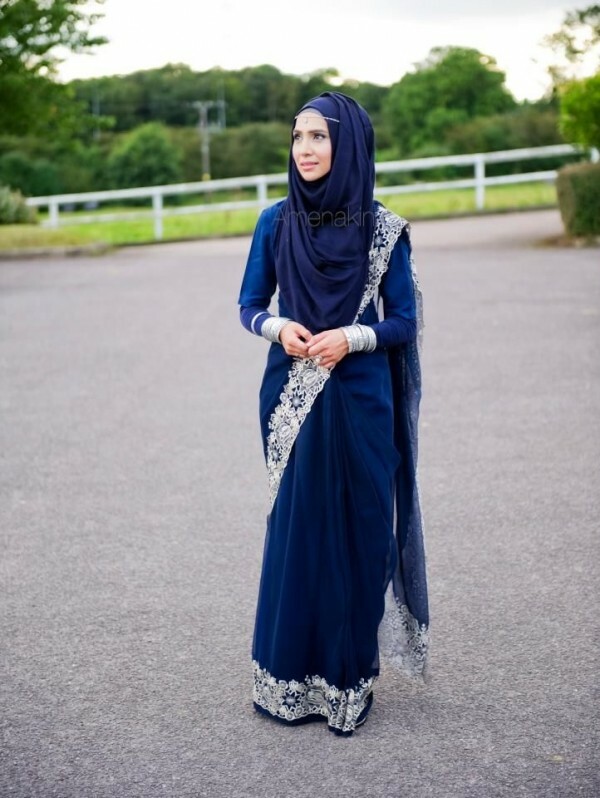 You can also wear hijab with saree and it looks stylish.